Ten years ago I had a two month old baby, my first baby, and I had just about got the hang of breastfeeding. I was trying to navigate my way through early motherhood and trying to ensure I did the best for my baby at every stage. I’d spent the two weeks I went overdue with my pregnancy reading lots of Mother and Baby magazines and read a lot about Annabel Karmel, the baby and toddler food guru, even back then. It’s actually 25 years since Annabel launched her first ever cookbook. I ordered myself a copy of her Top 100 Baby Purees book and spent the next few months planning what I was going to feed my daughter. When she hit six months I began working my way through the book, with my food cube tray and endless enthusiasm for organic fruit and vegetables. It helped that the bulk of the time my daughter was super enthusiastic, but I also had those times when I had hundreds of cubes of cauliflower cheese with broccoli in the freezer that she refused to eat. Of course ironically she loves both of these now! The first time around weaning was reasonably good fun but there was an immense amount of waste. 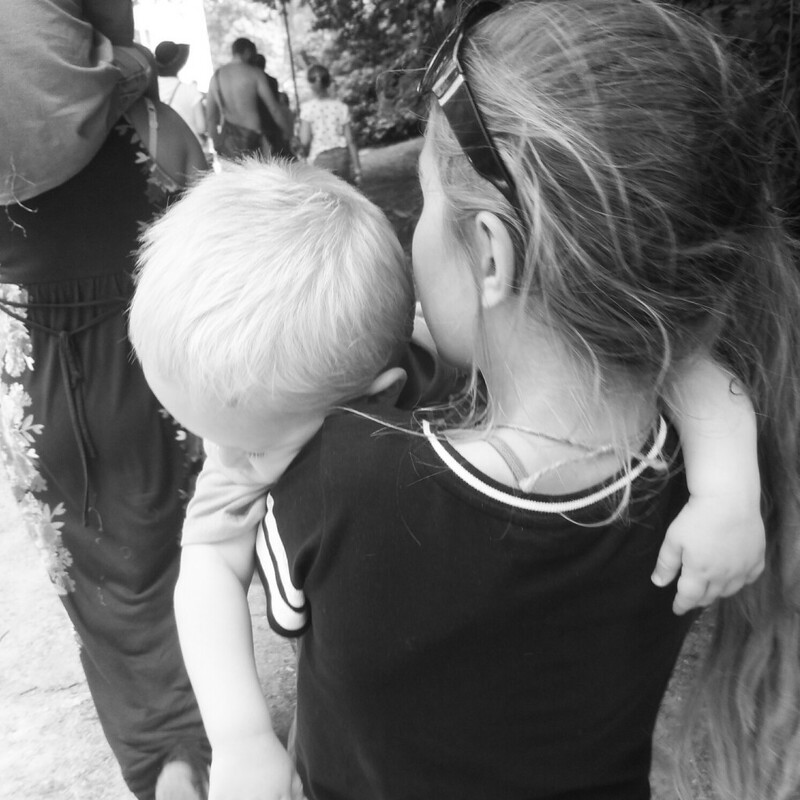 I only had one child to focus on so it didn’t especially matter if things took ages, but by the time I was weaning my second baby there wasn’t quite so much time. I went back to my book and pretty much repeated what I had done the first time. Whilst my second baby wasn’t quite as adventurous with flavours and colours, he would eat bigger amounts of the things he liked, so my food cube tray approach had to be adapted. 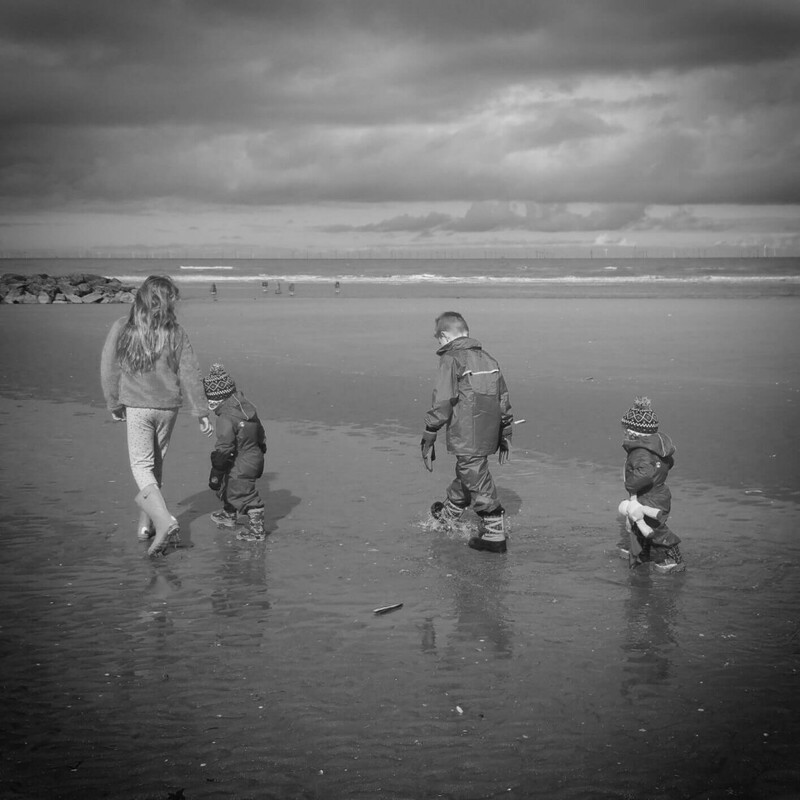 Fast forward a few years and I had two further babies to wean. I looked around for inspiration but time and time again came back to Annabel’s books and by this time her website and app as well, for hints, tips and meal suggestions. My original book was still usable and is without a doubt the only cookbook on my shelf that looks well used. Over the years we’ve used Annabel’s cooking kits as all the children love to cook and bake and in particular her cooking tools are fantastic for mini chefs. Whilst scratch cooking is very much at the heart of Annabel’s ethos, and that is how I prefer to cook, parents do like ready-to-go options, for those days when life is just too hectic. Having said that, quick food doesn’t have to be bad food. Annabel Karmel already has an award-winning rage of chilled toddler meals in the supermarkets, but given that families rely on their freezer for the extra busy days, Annabel has combined her expertise with the natural freezing process to create a nutritionally balanced ready-to-go frozen range of meals for children. So on those busy day parents can rely on Annabel. There are a wide variety of frozen meals available, suitable for children from one upwards, meaning that you can create quick, tasty and healthy meals for everyone on days when there just aren’t enough hours in the day. 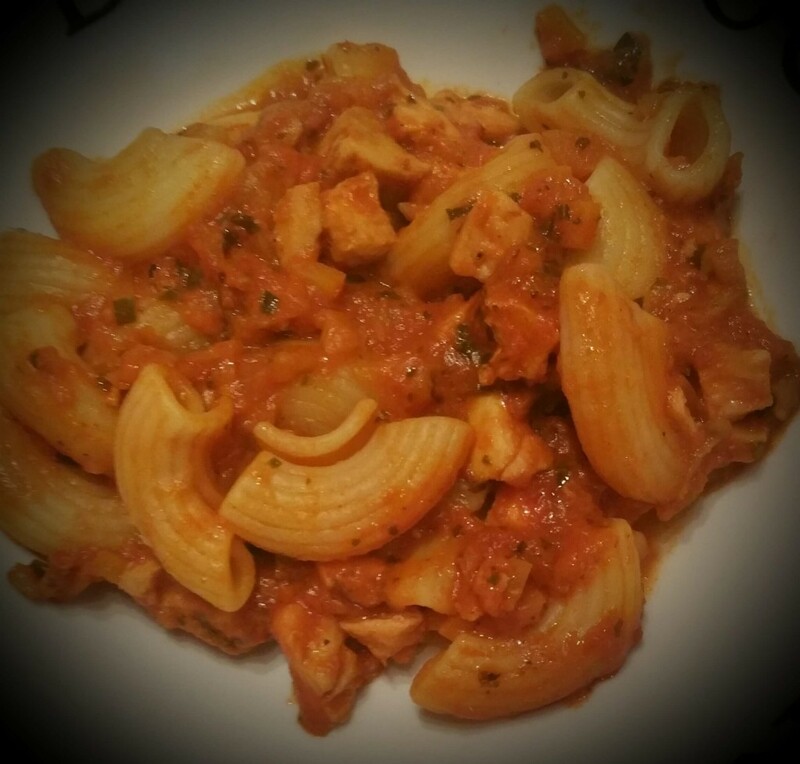 The Hidden Veggie Bolognese was a huge hit with the fussy little boys and my big boy made a chorus of appreciative noises over the Chicken, Tomato and Mascarpone Pasta. My daughter, the best eater of them all thought everything was delicious, but really the only meal I couldn’t get the boys to eat was the Fish Pie – don’t take it personally though Annabel, I can’t ever get them to eat fish pie, which is a bit gutting as it is my favourite. The meals look appealing and attractive, are well packaged, ready in minutes, easy to store and varied. Each meal provides your child with one of their five a day and they are nutritionally balanced. There are no artificial additives or preservatives in the meals and what’s more, using frozen foods can help reduce waste in the home. 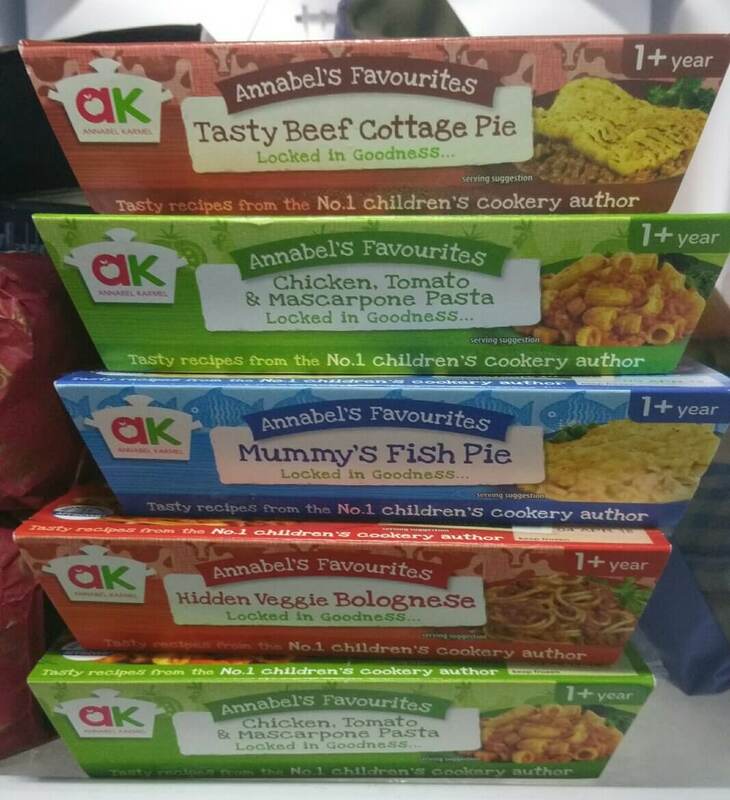 So, ten years after I began my parenting journey, I still love all things AK, and the little people have given a big thumbs up to the new frozen range. They may not however forgive me for the photos of them eating beetroot puree when they turn eighteen though, we can’t win them all can we? Have you tried the new frozen range with your little ones? Let us know what your thought. think i’m similar, you have more time with your first but now weaning my third i worry less about feeding her our food are keep one of these meals in every week for those manic days! I’ve always gone for convenience and bought food for mine. Bad but they seem to have survived. Mine have both just eaten whatever we’re having….I’ve never made special food for them! Just about to start weaning and I keep hearing Annabel’s name pop up – will have to get her book after your rave review! I have always made my own foods and yes I ended up with stacks of ice cubes of Parsnip and carrot mix which one of mine refused to eat!! I havent really tried ready meals after experiencing severely and alarmingly dyed bibs from ready made meals !